Backed by our affluent industry acquaintance, we present a comprehensive series of Siemens PLC Panels. This product is available in diverse specifications that meet on client’s demand. 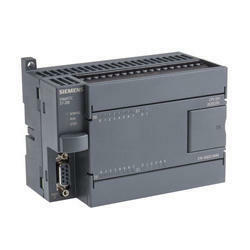 We are involved in providing a varied series of Siemens PLC. We are a unique name in the industry to provide our prestigious clients an exclusive range of Siemens S7 300 PLC. 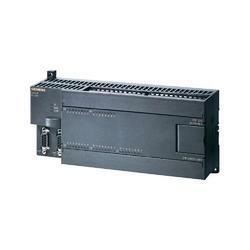 Our presented range of Siemens PLC Panel is broadly employed in the market for their durable nature. Due to their top features, these are enormously demanded in the market. We provide all kind of services in abb, siemens and allen bradley including plc programming, scada and hmi. variable frequency drives including acs500, acs800, 6ra70, sinamics. . & etc. .
With the help of adroit professionals, we have been proficient to offer an extensive series of Siemens Simatic. Bring precision aim to compatible PS VR shooters with this advanced controller designed specifically for PlayStation VR. See the PS VR aim controller transformed into a weapon in your virtual world, aim down the virtual scope and open fire with incredible precision – while feeling the kick and vibration in your hands.